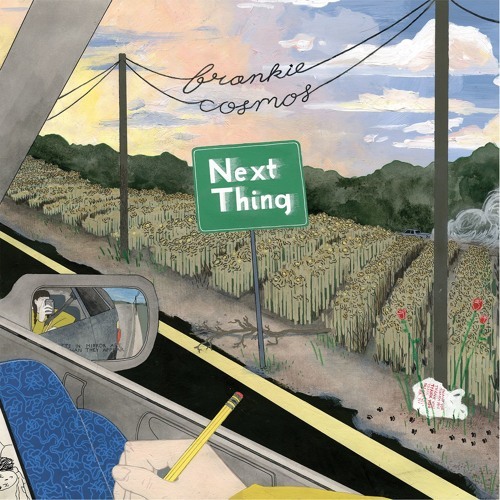 Frankie Cosmos "Next Thing" out April 1st 2016 on Bayonet Records. Artwork by Meredith Wilson. Pre-order the limited edition LP. Comes with clear+white specks vinyl, zine+poster, lip balm and pin: http://bayonetrecords.com/products/frankie-cosmos-next-thing For the alternate sky blue vinyl version head to your local record store on April 1st! Comes with all of the same goodies.